Actress Sonia Sui married businessman Tony Chia back in 2015 and it looks like motherhood fits Sonia pretty well. She now has three healthy kids... in just a few short years. 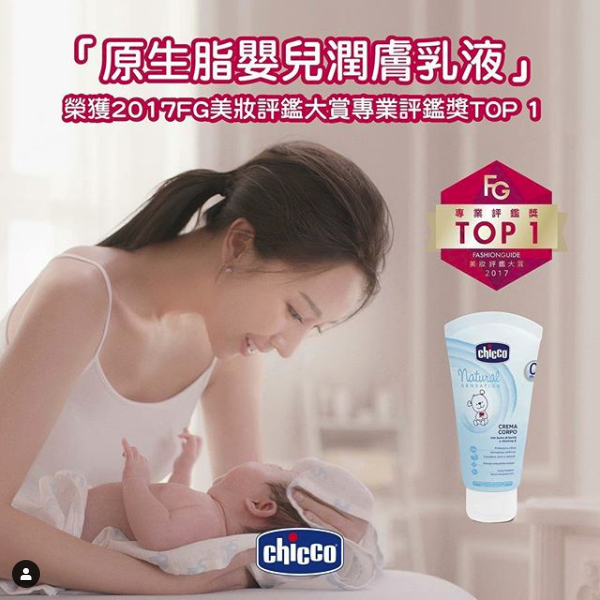 Sonia says on her Instagram, "I saw the advertisement I made three years ago and couldn't help but laugh, because after three years, I still wash my baby like in the photo. I seem to fall into the infinite loop of time of three years." Considering she has had a baby almost every year, I'd say she's right. Sonia gave birth to her first child Max in 2015. Her second child Lucy was born in 2017. And her third baby Olie was born just last 2018. Sonia seems to be enjoying being a mother and wife so I say let her have her piece of heaven. Everybody deserves one. I remember that drama she did, The Fierce Wife which had me so angry and stressed for her character. Im glad she's happy and glowing with her married life.